Have you ever found yourself spending hours looking through Pinterest only to come across images that you’ve already seen? While Pinterest is a great site and a definite go-to, we have a few more favorites we'd love to share. It helps to utilize multiple resources when brainstorming for a design project or when putting together your custom portfolio book. Here are a few of the sites we love. 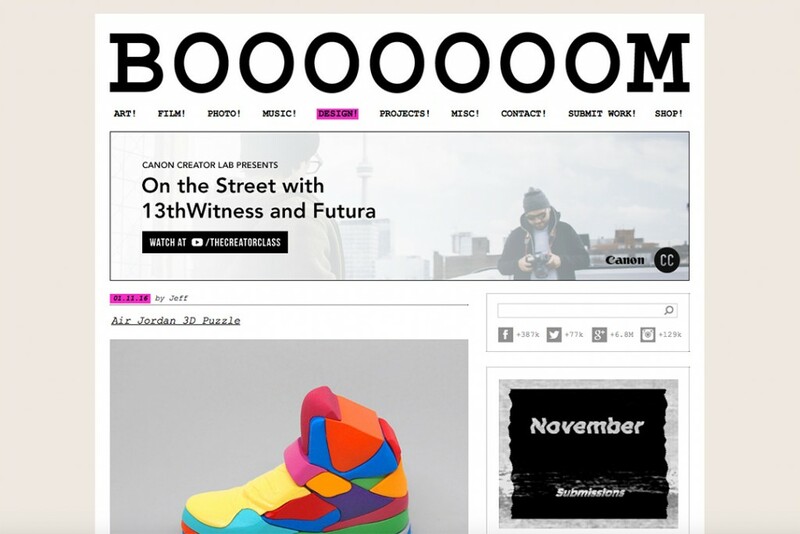 The first site we suggest is booooooom.com. Taken from the words of the of founder Jeff Hamada, “I like handmade things, anything imperfect, where the artist’s hand is apparent.” Booooooom has many unique artists displayed and shows you how they put their own personality into their work. The designs on Booooooom are all up to date and timely which is one of the most important aspects to consider when designing. Next site we recommend is designspiration.net. 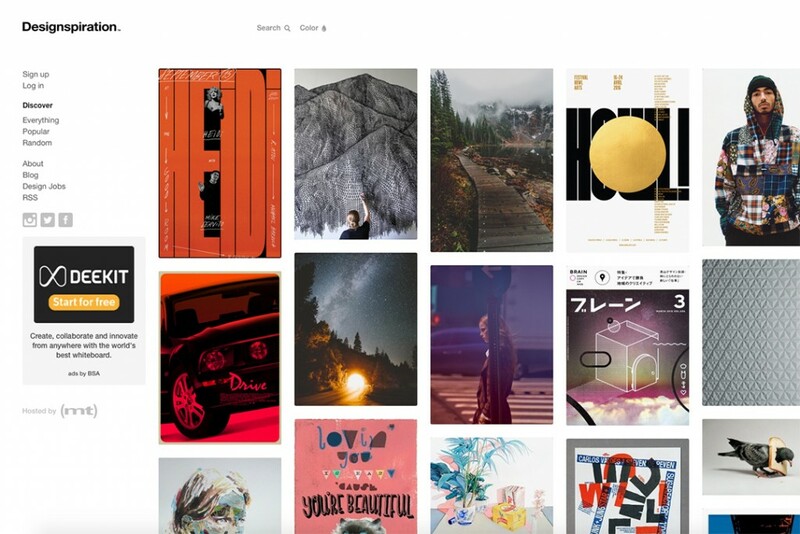 Similar to Pinterest, Designspiration is a continuous scroll site with rows of images, although everything is design related. Rather than being distracted by recipes and cute outfits, you’ll be solely focused on design. Designspiration also allows you to create “collections” that you can add to when you see something you like. 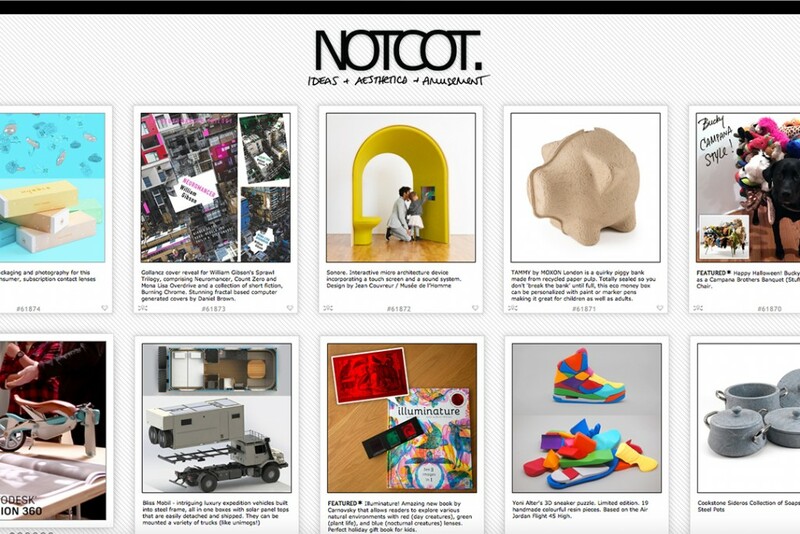 With an intriguing site layout, notcot.org is another great site with creative ideas. Notcot displays a collection of the most recent and fresh designs. This is a helpful tool to see what is happening in design right now and how you can make your designs current. Another perk of Notcot is that you can submit your own posts and hopefully have your designs seen by many. 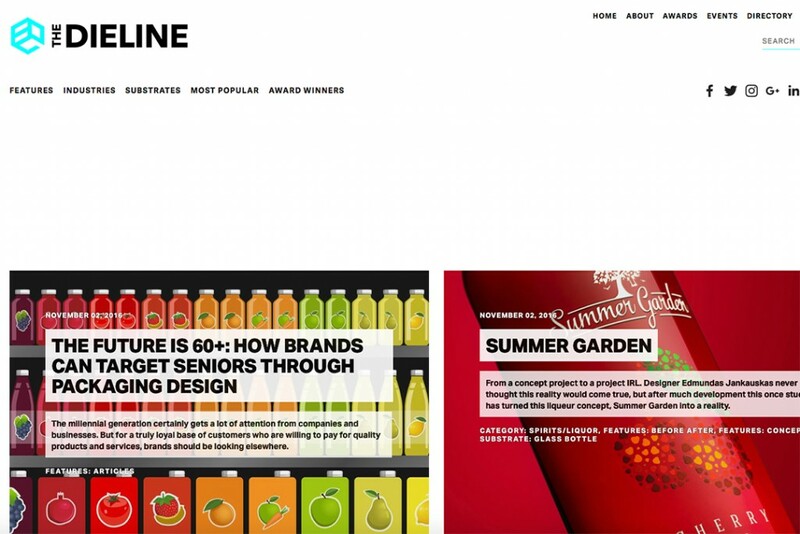 As one of the more commonly known sites, thedieline.com is a great source for what is new and current in the design industry. Thedieline allows you to select and scroll through specific categories of design. The site also allows you to submit your own work and man, could you image how awesome it’d be getting featured on this site?! Our last but not least bit of advice for you to gain inspiration is to leave your desk! 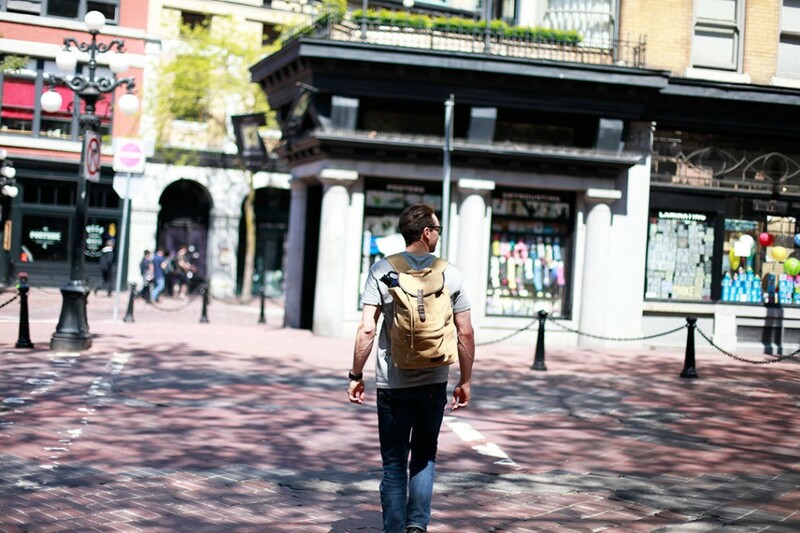 Get off the internet and go check out design in stores, coffee shops, and restaurants. 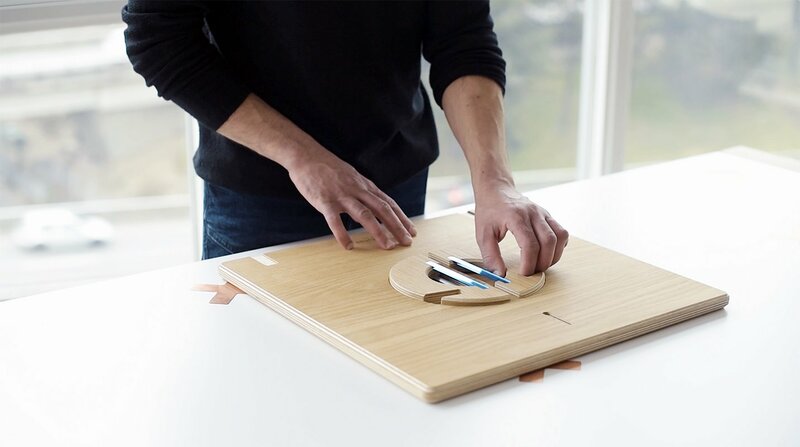 Go touch, feel, and see what designs look like in the real world. 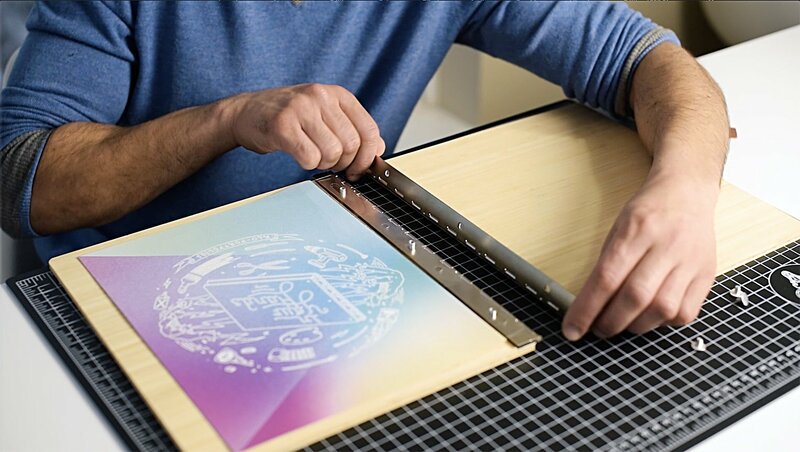 It’s much easier to appreciate a design when it's tangible and you can interact with it, especially if you're working on packaging. Plus, it’ll give you a nice break from sitting in front of the computer. New Custom Concrete Acrylic Portfolio Books!